Hi. 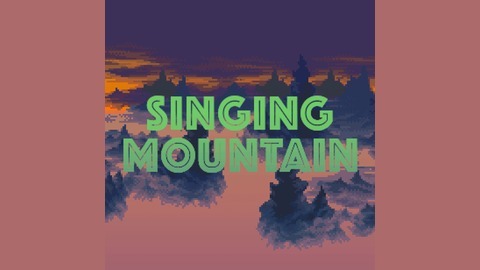 This is a podcast about video game music, mostly (but not exclusively) from third- to fifth-generation consoles. 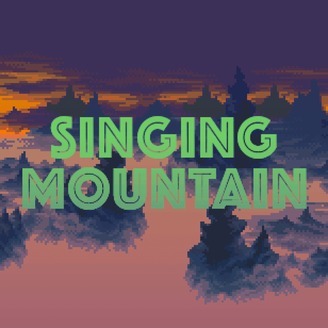 Singing Mountain is hosted by Drew Mackie, who feels most at home in the music from 16-bit RPGs.